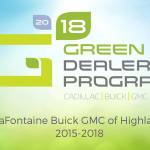 Congratulations to the LaFontaine Buick GMC for achieving GM Green Dealer Certification recognition 2015-2018! 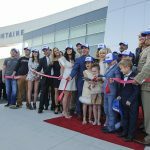 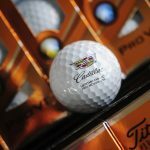 One of only 249 GM dealerships nationwide recognized for eco-friendly efforts HIGHLAND, MI– LaFontaine Cadillac Buick GMC is showing customers its environmental credentials and was named a 2018 General Motors certified Green Dealer. 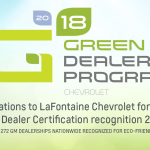 According to the automaker, LaFontaine Cadillac Buick GMC has a … [Read more...] about Congratulations to the LaFontaine Buick GMC for achieving GM Green Dealer Certification recognition 2015-2018! 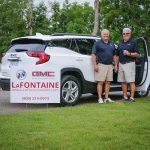 2018 LaFontaine Summer Internship Program Begins! 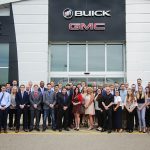 We have the distinct honor of having this group of 20 talented individuals join us for the next 10 weeks during the 2nd Annual LaFontaine Summer Internship Program. 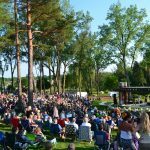 These interns don’t just fetch coffee and make copies; they engage in exciting experiences, learn about their perspective educational … [Read more...] about 2018 LaFontaine Summer Internship Program Begins!